These FUN, EXCITING & REWARDING classes focus on the core values of Ju-Jitsu and emphasise personal growth and character development, through a British Ju-Jitsu Association National Governing Body structured grading & award system. Our students learn how the core values of TRUST, RESPECT & INTEGRITY can help in their everyday lives, improving social skills, self-esteem, focus, self-confidence, self-discipline and concentration. In addition to the mental and physical benefits of learning Ju-Jitsu, students will benefit from strengthened self-discipline, teamwork and leadership & social skills. Our Young Masters Ju-Jitsu classes are fun, exciting & rewarding, geared towards making young people the best they can be, not only as a martial artist but also in developing life & personal safety skills, allowing them to be excited and motivated about learning. 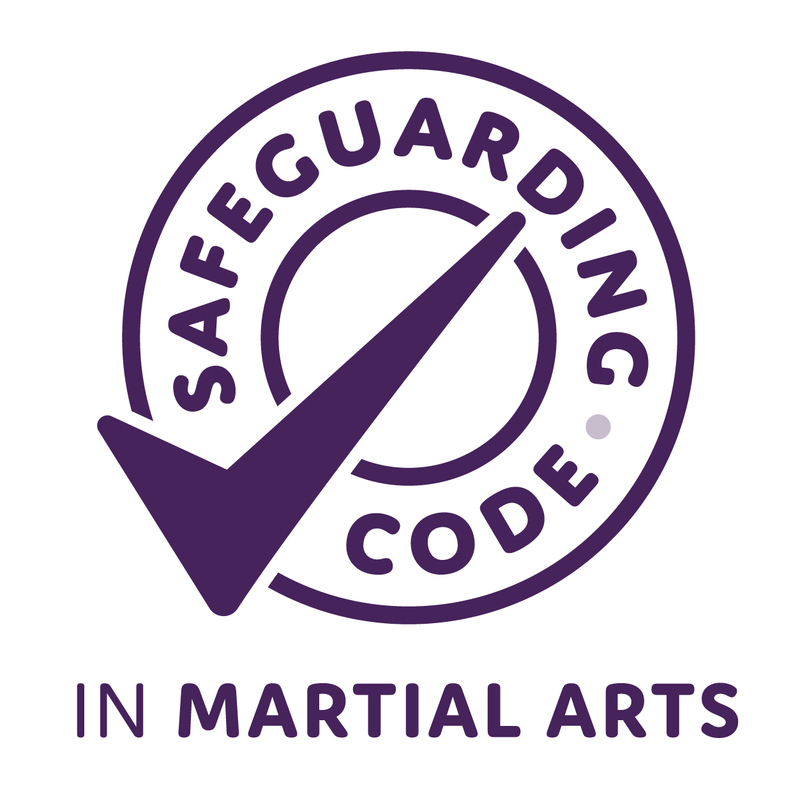 All of this takes place in the positive, productive, friendly and fun environment of Mind Body Spirit Martial Arts Academy Chesterfield.